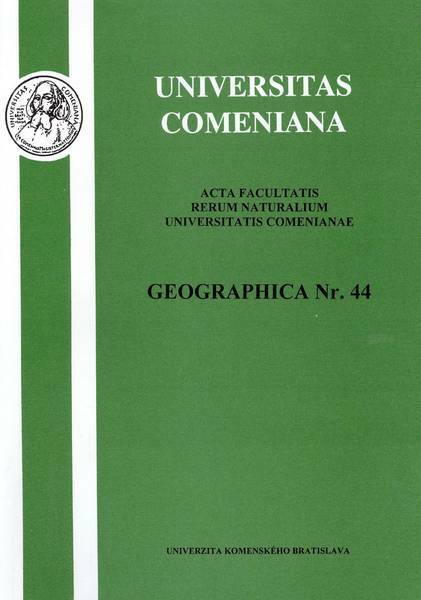 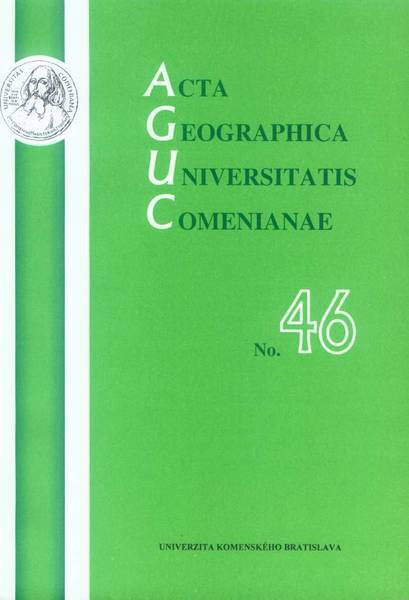 Acta Geographica Universitatis Comenianae is a reviewed scietific geographical journal published by the Geographical Section of the Faculty of Natural Sciences of the Comenius University, Bratislava, Slovakia, since 1959. 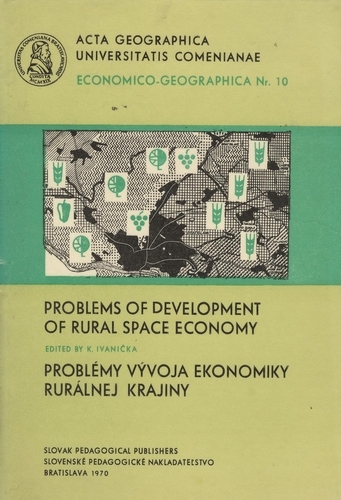 The papers are usually published in Slovak or in English; however, other languages are not excluded. 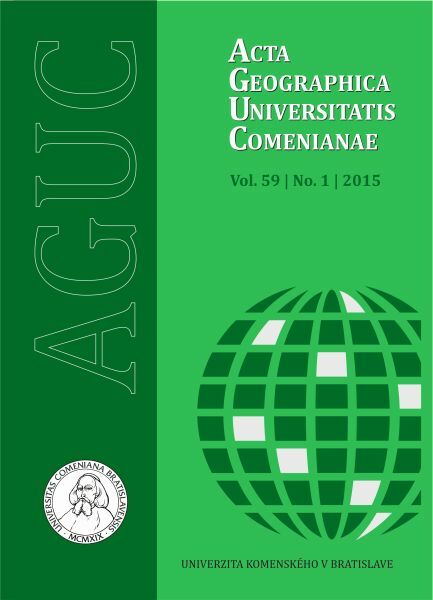 Since 2010 are published two issues yearly. 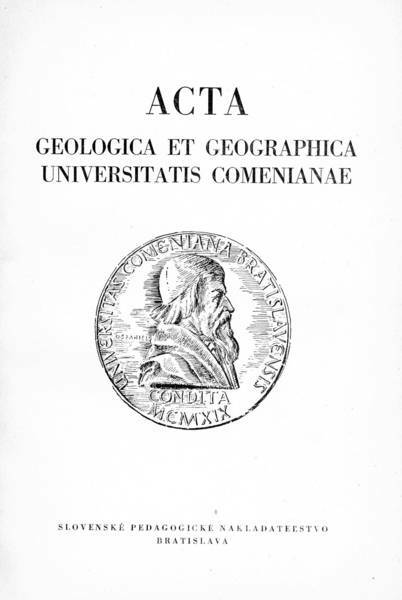 Through the years the title has changed several times. 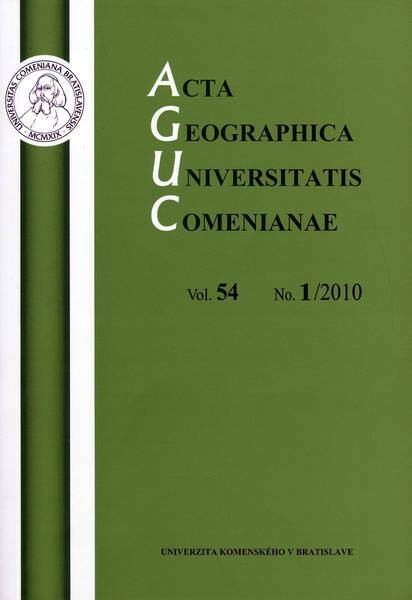 The journal is listed in many outstanding databases - Directory of Open Access Journals (DOAJ) launched at Lund University, Sweden, in 2003, Current Geographical Publications (CGP) established at University of Wisconsin, Milwaukee, United States, in 2006 (with tradition going back up to 1938 and legacy of American Geographical Society of New York), and Elektronische Zeitschriftenbibliothek / Electronic Journals Library (EZB) managed by University of Regensburg, Germany, since 1997.